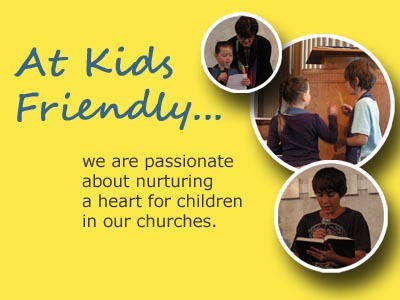 Kids Friendly is the children’s ministry of the Presbyterian Church of Aotearoa New Zealand. 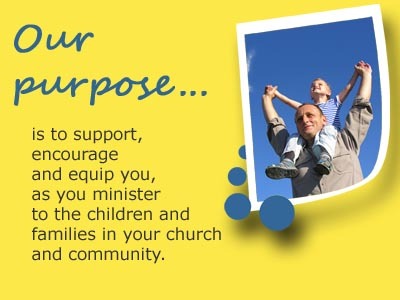 Our church recognises the vital contribution children and families make to healthy congregations and the Kids Friendly Coaches strive to equip and inspire churches to intentionally minister to and with children and families in their communities. It’s a legal requirement and our responsibility as Kids Friendly Churches to ensure the safety of our children and leaders. 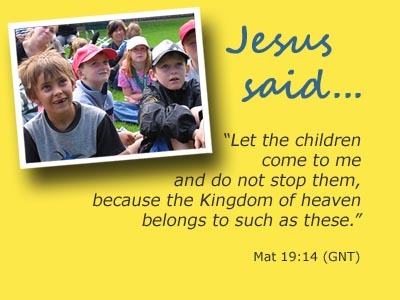 Check here for recent website finds in Children’s Ministry!